The 17/18 winter season arrived in Niesko with a bang, mother nature blessing us with the best early-season snowfall in over 2 decades. It didn’t take long for the mountains to get a solid coverage and we couldn’t wait to welcome our first guests to the hostel. In late November the doors were officially opened, much to the delight of our core staff who had been beavering away behind the scenes to get everything prepared. Our first guests were 16 international clients from the snowsports course provider, WE ARE SNO.  The company runs ski instructor internships and snowboard instructor internships in Canada and Europe as well as here in Niseko. The crew were here to work a season in Niseko, Japan which saw them train and qualify as international ski/snowboard instructors. Once qualified they took up employment with Niseko Village Ski School which was organised as part of their program by the company. The crew was made up of young adults between the ages of 18-28 and of varying nationalities: Australia, Canada, Germany, Norway and the UK. They completed their on-snow training package with local ski school Propeak, and then qualified through the New Zealand ski/snowboard system prior to starting work. It was awesome to to see everyone settling into Stoked life, making full use of our improved facilities and hanging out as a group after a hard day on the slopes. The Stoked Netflix account was getting plenty of use, as were many of the ski/snowboard movies that we have available. Evenings were social but reasonably chill, some good quality food followed by a few drinks and maybe someone playing the guitar and a cheeky singalong…this is Japan and the home of karaoke after all! This winter, another group of trainee instructors will grace the Japanese ski slopes as part of the instructor courses ran by WE ARE SNO. Make sure you keep your eyes pealed for their uniforms if you‘re out and about on the mountain. Interested in learning more about WE ARE SNO instructor internships? You can visit their website here.